→ Neutralization of residual magnetism of the field poles. → The brushes are not having proper contact with the commutator. → The position of the process is not proper. → The connections are wrong. → There is an open circuit in the armature, field or regulator (in case of a series generator). → There is no proper pressure on the brushes. → The commutator segments are not properly leveled. → The brush holder is not insulated from The Rocker. → The commutator is not properly cleaned. → There is cross (cut) in the armature winding. → There is excessive pressure on the brushes. → The brush corners are turned. → The brushes are not on the neutral plane. → The polarity of interpoles is reversed. → The armature is grounded or short-circuited. → The machine is overloaded. → There is heavy sparking at the commutator. → The bearing is defective. 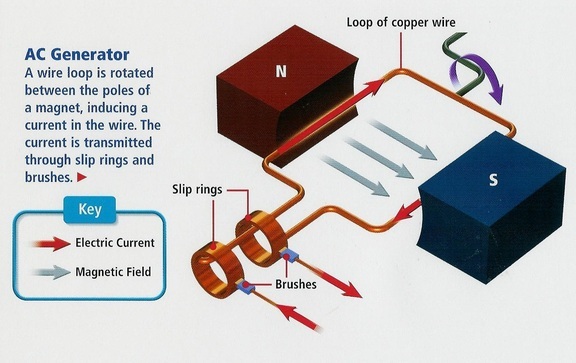 → there is a short circuit in the field or armature winding. → Weak insulation in the limitations.